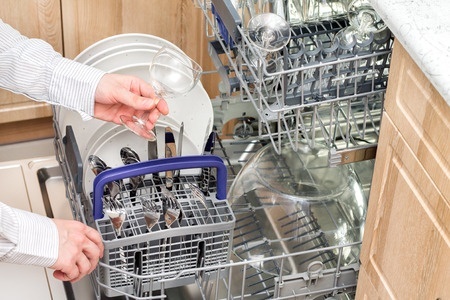 Dishwasher invention had made our life easy for washing our dishes, it saves our time and it is also a very clean process because we don't have to use our hand to wash our dishes. But it creates a problem once it breaks down ,it will lead to great problem and after breaking down we have to wash it with our hand and it will take lot of time. It shouldn’t stay broken for long though. 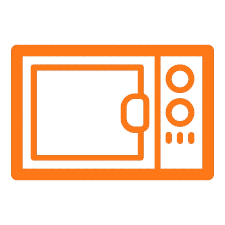 And one thing if any malfunction happen to dishwasher then don't buy a new one just contact us because we offer a service of same day repair and our services for repair are guaranteed. 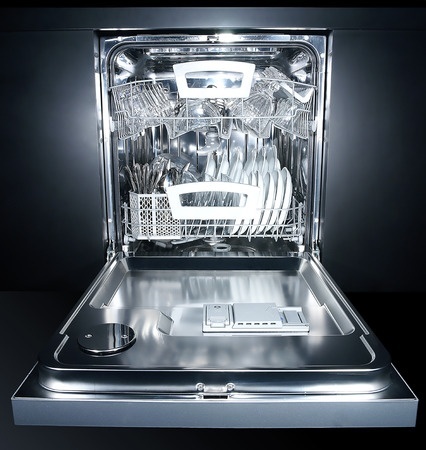 We are specialist PASADENA BOSCH DISHWASHER REPAIR wit experience of over 15 years , We can repair your dishwasher same as the new product and will work like as you have purchased a new dishwasher . 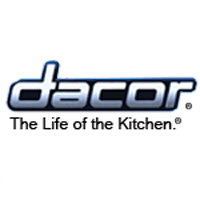 We repair all the top brands of dishwasher like if you are using fisher and paykel dishwasher and you are searching for fisher and paykel dishwasher repair in pasadena , or PASADENA BOSCH DISHWASHER REPAIR then contact Pasadena Appliances Repair , we are always there for you to provide a better service and repair for your appliances . 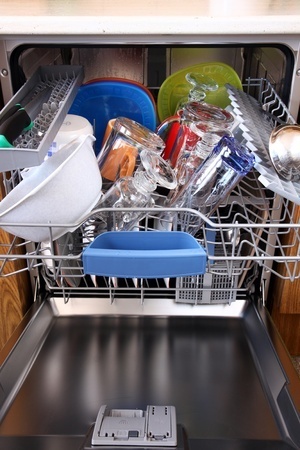 We as a PASADENA BOSCH DISHWASHER REPAIR are rated as the best repairer . 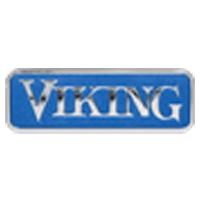 As we provide the best quality service and love to provide best service to our customer so that they can be satisfied with us and have a long term relation with them . 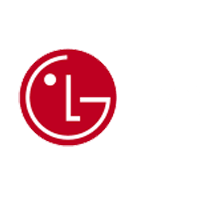 Pasadena Appliances Repair is proudly own by Lerman Appliances which is one of the best appliances repair all across in California and the best part of our team is that all are industry expert and have experience of above 15 years. We do not charge any extra amount all the estimate are given before repairing and our service for repair are guaranteed . 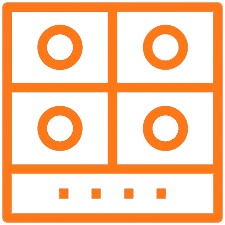 we offer repair service for all the brands of dishwasher . 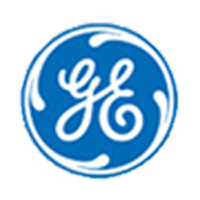 How long have you been in business and what kind of certifications do you have? 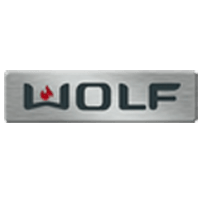 We have been in the appliance repair business since 2001.All of ourtechnicians are fully insured, BEAR licensed for appliance repairs, EPA freonrecovery licensed and certified. 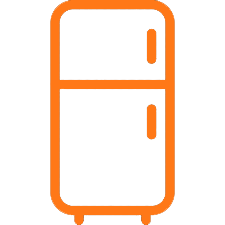 Should I repair or replace the appliance that is broken? We believe that if the cost of the repair does not exceed 60% of the cost of a new appliances, we say repair it.For built in refrigerators, built in ovens, refrigerators custom mounted into kitchen cabinets, under counter refrigerators, stacked washer/dryers and some types of dishwashers, we highly suggest considering all expenses and research related to finding an appliance that will fit your kitchen as well as costs that might be added due to a need for remodeling. 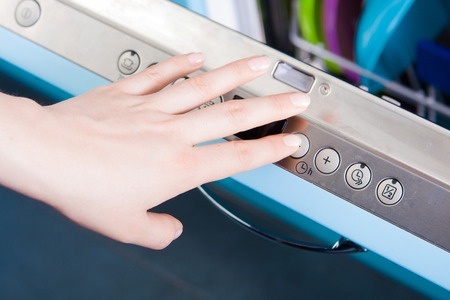 In most built in appliances cases that we have come across, it is usually much more economical to repair. How much is the service call, what does it cover and will it be part of the repair costs? 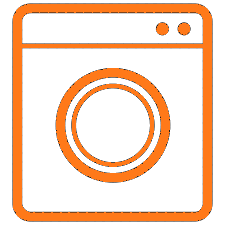 Our service call fee is $50.00, for premium brands appliances and stacked washer dryers; the service call fee is $70 The service call covers the initial tech visit, appliance diagnostics and a written detailed estimate. Service call fees will be waived if repair is done.Please see our “Pricing” section for more info.